For reasons of political local security, VMware will open in early 2015 a new data center in Germany. It will enable European clients, to enjoy vCloud Air. It is always the aim of encouraging companies to migrate their workloads on site on a public cloud that VMware emphasizes its vCloud Air platform. Thus extending its strategy in Europe. 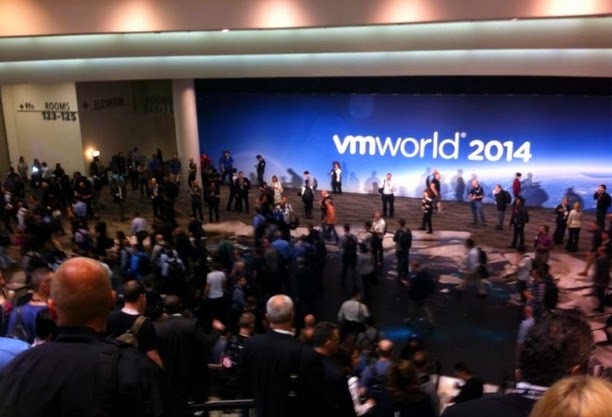 Already with a data center across the Channel, VMware open a second data center in Germany in the first quarter 2015 Other partnerships (Japan and China in particular) will materialize to offer vCloud Air in Asia. The purpose of the operation is simple: meet regulatory and legal requirements of European customers with infrastructure based on the EU territory. vCloud Air running on vSphere OS and also allows companies that use this tool internally to migrate without much complexity. Finally, the combined solution would also allow companies to migrate only some virtualized workloads to public clouds. VMware will also add many missing services, such as databases "as a service" with MySQL and SQL, as well as object-based storage solution (a beta is expected in early 2015) ViPR on EMC technology, its mother company. Finally, the solution of mobile AirWatch management fell into the lap of VMware, will also be offered.